Note: We are not able to provide specific figures. You will receive ONE mystery box figure. 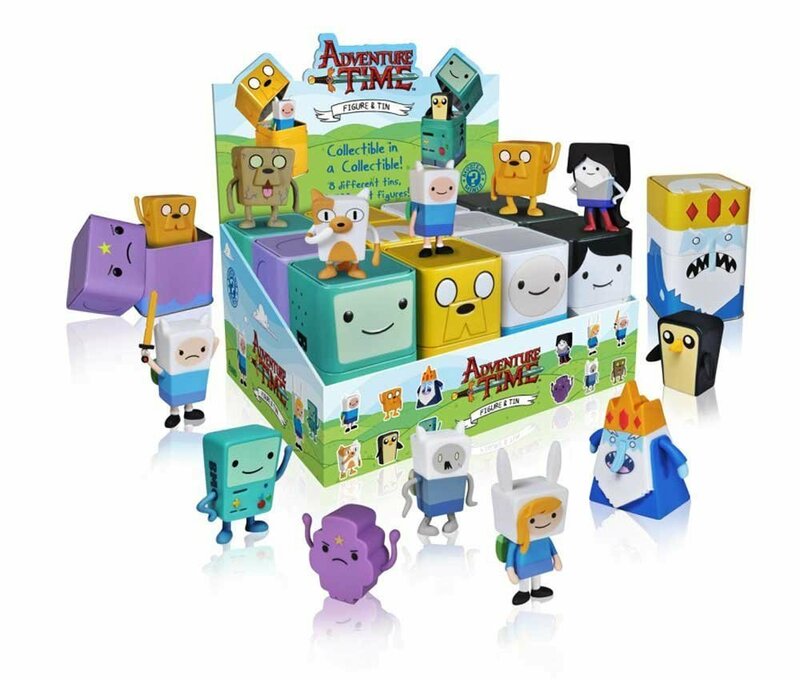 Take your chances on your favorite Adventure Time characters with this mysteryvinyl figure! This mini figure features 2.5\" tall vinyl figure that is chosenrandomly. Collect all 12! Please note we are not able to provide you with aspecific character, the characters are chosen at random.